We never see any of the rest of Ash’s current team, so it’s hard to say whether this movie takes place shortly after his adventures in I Choose You, or potentially years later. Ultimately, it’s not very relevant. At this point in his adventure, he and Pikachu are as close as they ever have been, and that’s effectively the beginning, middle and end of their character development throughout the movie. While I Choose You was very much about the origins and growth of Ash and Pikachu’s relationship, the two take such a backseat in this movie they might as well have not even shown up. Fortunately, the ensemble cast that ends up coming together around Ash delivers on a wide range of great character moments that form the true backbone of the movie. It’s hard to pick a single ‘main’ character amongst them - they actually all have pretty fair claims to the prize as their story plays out throughout the movie’s major events. However, Risa is the first character we meet in the entire movie and as she eventually partners up with Eevee, it’s probably fair to say she’s intended to be the unofficial secondary protagonist. As a high school student she’s spent her time on the school’s running team, rather than training Pokemon, and so turns to Ash for help in fulfilling her injured brother’s request in catching an Eevee. Despite her love for running, however, an injury she’s previously suffered (apparently alongside her brother) has left her scared of running for fear of further injury and this fear ultimately catches up with her in being unable to stop Eevee suffering its own injury. 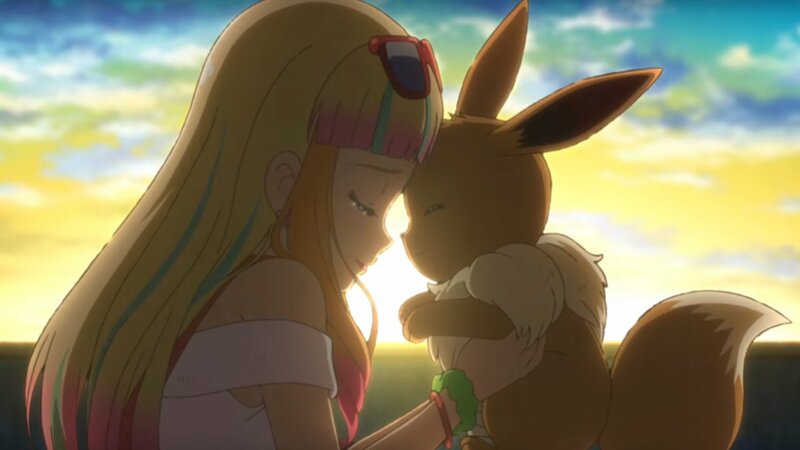 Eventually, Eevee’s own self-confidence and determination in the face of its injury gives Risa the power (Pokemon Power, as Ash hamfistedly puts it at one crucial point in the film’s plot) to use her running ability to help save the day. These human and Pokemon parallels play out as a central theme throughout the movie. From a lying charlatan uncle telling tall tales who ends up bonding with a Sudowoodo over their similar propensity for ‘bending the truth’ about who they are, to a young girl saved by the Mythical Zeraora who becomes the Pokemon’s saviour herself after nefarious Pokemon hunters try to catch it in a weakened, injured state. The movie’s overwhelming central theme is that the bond between humans and Pokemon is what improves both of them. Humans are smarter, more powerful, more able with the power of Pokemon, and the same can also be true in reverse. It is, albeit, a message set against the backdrop of Zeraora’s fraught history with the humans of Fura City that’s left it angry and mistrusting of humans ever since. The majority of the events that drive the film’s central crisis to solve (a huge Effect Spore cloud that ends up enveloping the city and poisoning humans and Pokemon alike) are both incidental and accidental. Indeed, Team Rocket’s normal bumbling antics are primarily what set everything in motion. 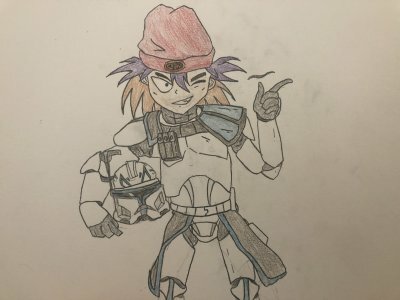 The conflict itself is merely what brings all the human and Pokemon characters together to complete their various character arcs. 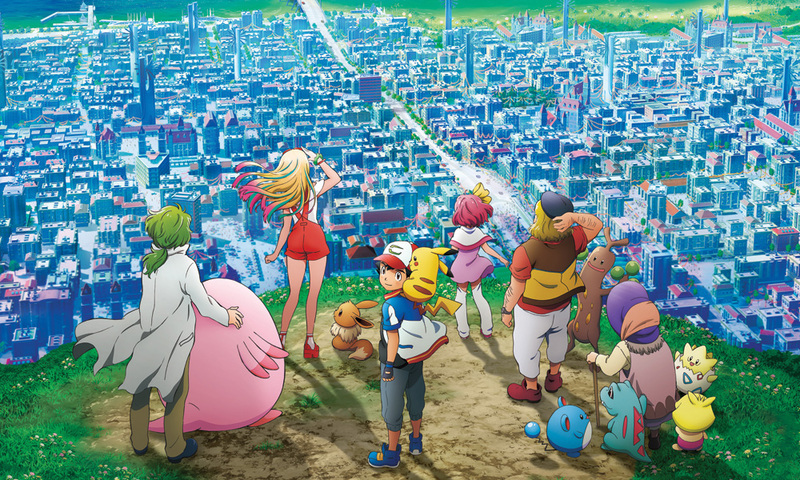 What makes the Power of Us so compelling as a movie is that, rather than simply being yet another Pokemon movie where stupid plot stuff happens until Ash eventually saves the day and everyone carries on as if nothing happened, this really is more of a character piece. The dialogue is rarely anything special, but there’s a lot of heart and a solid meshing of themes throughout the writing in general. 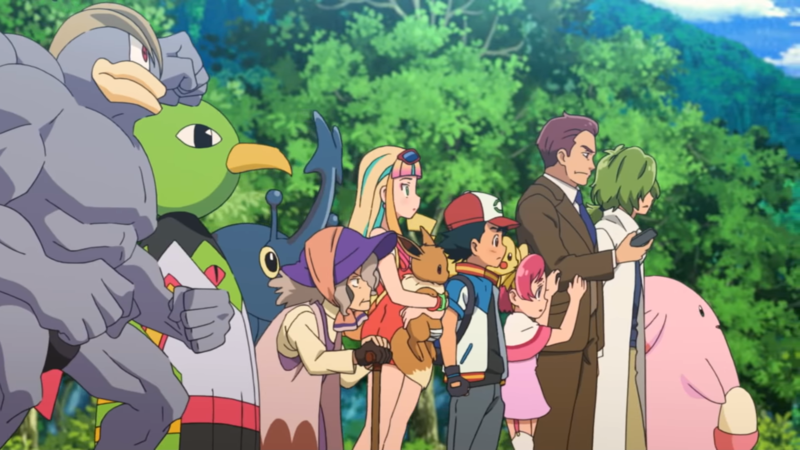 All of the characters introduced for the movie have their own special, Pokemon related, path throughout it and they all truly grow into different, better people as a result of their own mini-Pokemon journey. Zeraora’s role in the movie is a bit complicated, as it spends much of it being protected due to its injuries, only to turn antagonistic towards the humans helping it when it senses that the events that drove it into conflict with the humans of Fura City 50 years before are replaying before its eyes. Unlike Marshadow in I Choose You, however, Zeraora does not feel pointlessly tacked on purely to accommodate the fact they had a new Mythical Pokemon to distribute for Ultra Sun and Ultra Moon. It is, ultimately, the key to all the events that take place within the movie, and is thematically the biggest example of how humans and Pokemon make eachother better when working together, rather than against each other. The animation in the movie ranges from serviceable to laughably bad. By now, you will know the drill with Pokemon movies anyway - the cost of the annual churn is that quick and cheap are the orders of the day. Most of all, The Power of Us is mostly a fantastic example of telling a strong story in the Pokemon World, without the focus on Ash himself. Ultimately, Ash, Pikachu and Team Rocket don’t contribute anything to the movie that another character - with their own actual path for growth - couldn’t have fulfilled better. Removing them would actually, objectively, improve the movie. While The Power of Us will simply have to stand on its own with that criticism, it’s a great sign that the upcoming Detective Pikachu movie can tick that box itself. Aside from being somewhat held back by Ash’s own lack of progress in the film, the two seem to share a similar focus on telling a new story with new characters in a way that honours and loves Pokemon as a series and a concept. Without a doubt, this year’s movie is one of the strongest in the two decades of these annual outings. It’s not perfect, but it doesn’t make many of I Choose You’s mistakes and the dub never specifically leaves you wishing for a subtitled Japanese version. In the UK you’ll be able to catch the movie in cinemas again between the 1st and 3rd December. Across North America, tickets are available for the 26th, 28th November and 1st December at participating cinemas. If you’re reading this, you’re enough of a Pokemon fan to make it worth going to see, so if you can make it happen, we’d recommend it. If you get the chance to see it at the cinema, there are a few additional details to be aware of. 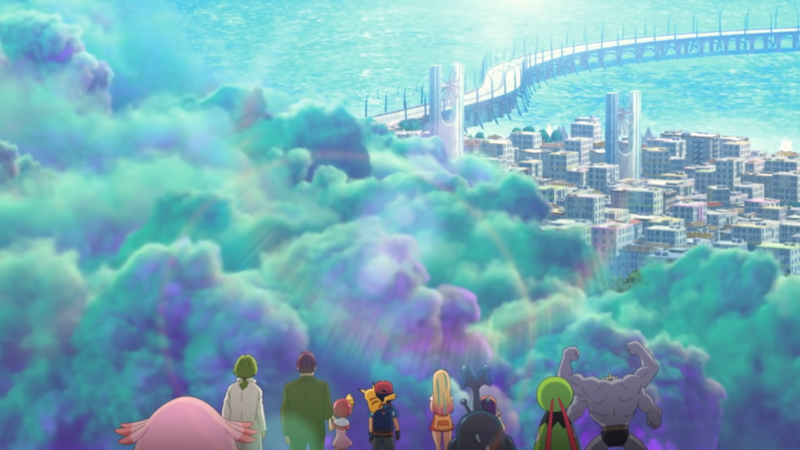 The first 15 minutes of the screening includes two Pokemon Generations shorts set in the Johto region as well as an exclusive interview with the director of the 20 previous Pokemon movies, Kunihiko Yuyama and Detective Pikachu’s director, Rob Letterman. As well as retaining the original Japanese movie’s credit sequence (for once) there is also a short post-credits sequence, though it’s hardly Marvel-quality so it’s up to you if it’s worth waiting for a post-show-pee for. 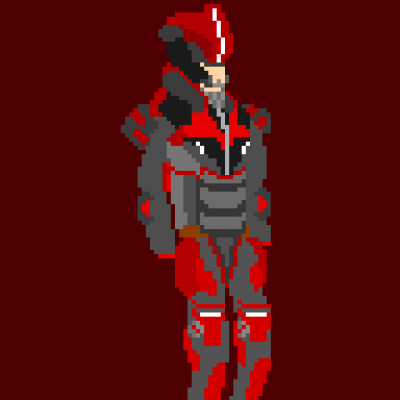 TheAverageCharmeleon, limniris, UnovaTrainerGlacier and 5 others like this. Discussion in 'Pokécharms News' started by Doctor Oak, Nov 24, 2018. Thanks for the info! Sounds like a great movie! I'm gonna see it with my friend this week! Leeon and MihajloJedi like this. Best thing they did with these movies is have them in their own continuity divorced from the show. Seems like it worked wonders and allows them to try new things. Too many of the older movies as said just have Ash save the day while all his companions are background fodder and do nothing. I'm glad to see this movie focuses on it's new cast even if the characters personalities seem similar to the anime companions. Some might object that the Sun/Moon anime cast is seemingly never going to get a movie now (since next years movie is confirmed to be a Mewtwo reboot of some kind), but I think it's for the best. +BlueSalty, Trainer MX and Leeon like this. +BlueSalty and Leeon like this. The second I stop my finger from sliding to the overall opinion, I read the main crisis of the movie's plot on accident. 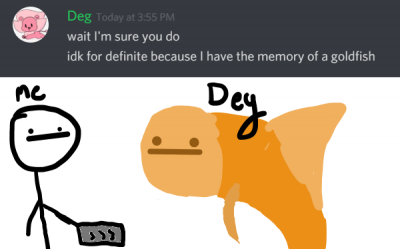 KennyDoge and Leeon like this. I still can’t believe they haven’t fixed the fact that Ash still looks like a girl. 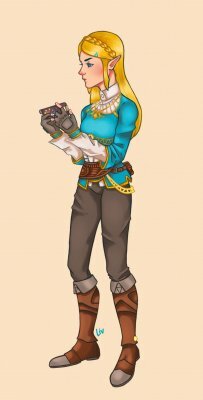 @ThatOneSonicFan I... don't see him as a girl no matter how hard I try. I saw it in theaters. It was okay, not one of the best in my opinion. Ash and Pikachu barely had an impact in the plot. I personally was unimpressed overall with the movie. Let's just hope Detective Pikachu isn't a disappointment. Well, with Ryan Reynolds voicing Pikachu it's already perfect. Do ya think it will be on disc soon?